Brain freeze is very common at menopause, but you may already have a solution in your fridge or store cupboard. Why Do Women Get Brain Fog? Before you despair of your inability to remember where you put your keys/glasses/the cat it may be worth paying attention first to your diet as certain foods can help. Bioidentical natural progesterone is great for helping with brain fog and try reaching for these as a part of your daily routine to help keep your brain sharp. 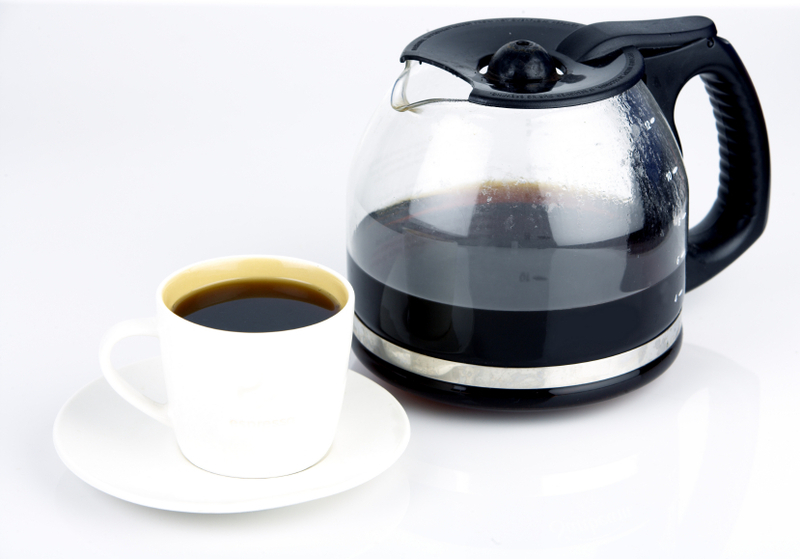 We are talking moderation here, but caffeine, can energize you and help you concentrate. Whether from coffee or chocolate caffeine gives you that unmistakable boost, but be aware the effects are short-lived so don’t keep topping up. In this case more is often less because if you do overdo it then you can start to feel anxious and uncomfortable. How often have you heard its important to start the day with a good breakfast? Well it is not just an old wives told as studies have found that eating breakfast may improve short-term memory and attention. If you don’t skip breakfast you are more likely to perform better during the day than those who don’t. Best brain-fuel foods list include high-fibre whole grains, dairy, and fruits If you are a big protein fan take it easy as researchers have found high-calorie breakfasts appear to hinder concentration. P G Wodehouse’s great character Bertie Wooster was known to promote the benefits of fish for brain power and he was quite right. Oily fish in particular are rich in omega-3 fatty acids that are key for brain health and two servings a week is optimum. A diet with higher levels of them has been linked to lower dementia and stroke risks and slower mental decline; plus, they may play a vital role in enhancing memory, especially as we get older. Nuts and seeds are good sources of the antioxidant vitamin E, which has been linked in some studies to less cognitive decline as you age. Chocolate also has other powerful antioxidant properties, and it contains natural stimulants like caffeine, which can enhance focus. But make sure it is dark chocolate with a high cocoa content. If you are weight watching, and that is most of us at menopause, you can enjoy up to an ounce a day of nuts and dark chocolate to get all the benefits you need with a minimum of excess calories, fat, or sugar. Every organ in the body depends on blood flow, especially the heart and brain. A diet high in whole grains and fruits like avocados can cut the risk of heart disease, which is a major danger at menopause, and lower bad cholesterol. This reduces your risk of plaque buildup and enhances blood flow which is just what you need to reduce your heart disease risk. Whole grains, like popcorn and whole wheat, also contribute dietary fibre and vitamin E. Though avocados have fat, it’s the good-for-you, monounsaturated fat that helps with healthy blood flow. Research shows that blueberries may help protect the brain from the damage caused by free radicals and may reduce the effects of age-related conditions such as Alzheimer’s disease or dementia. Studies also show that diets rich in blueberries improved both the learning and muscle function of aging rats, making them mentally equal to much younger rats. If you have a healthy balanced diet with fruit, vegetables and whole grains included on a daily basis then you are on the right track. A diet that lacks those, or has too much sugar, fat and processed foods, can mean you are missing essential nutrients and that can limit your ability to concentrate. How much you eat can also make a difference too, as too much or too little can also interfere with your focus. A heavy meal may make you feel tired, while too few calories can result in distracting hunger pangs. Of course personal preference plays a part, but the recommended way to boost your brain to get you off to a good start is fruit juice, a wholegrain bagel/bread with salmon, and a cup of coffee. Many women find that at menopause they are suffering from brain fog, or brain freeze. My colleague Dame Dr Shirley Bond used to say that it was partly a result of simply getting older but also having so much more packed away in our memories that it can take longer to retrieve it and I agree. The surging hormones at menopause are also responsible, so ensuring hormone balance and in particular good progesterone levels are definitely helpful. Please feel free to discuss this article in the comments section below, but note that the author cannot respond to queries made there. Feature: Peri/Menopause What’s The Difference? The Definition of Bio-identical Hormones by Virginia Hopkins M.A.